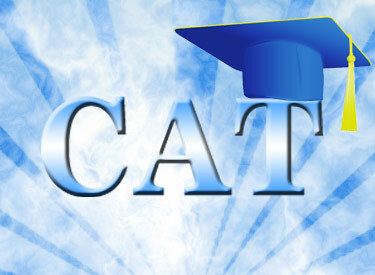 CAT is basically a Common Admission Test which MBA is taken as a CAT Entrance Exam for students to get seat into IIMs or any other tops level institutes or colleges of India. IIMs in Management or MBA aspirant students is Just like IITs for Engineering Students. So, we are glad to Inform students that this is the Time to pull up your socks as CAT registrations are about to start. For Offline traditions Form of CAT will be provided on various Axis Bank Branches near by you. Students who face any trouble or any kind or problem while registering, now can also fill up there registration forms traditionally within the same Date structure of % August to 24 September by buying it from Axis Banks. 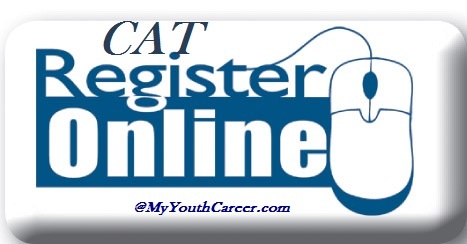 More Details about the branches where you can found up your forms will be provided in CAT examinations Home site for registrations is :- www.cat2014.iimidr.ac.in . These two sections will have there own Time limits during examination. Students will be provided with a Time limit of 70 mins to answer 30 questions on a Go. If they unable to answer any of them next section will automatically starts and are not gonna go to previous section by any how. The Total Time period to answer all question is 140 mins which is actually 1 hour and 20 mins. So students put your foot on the accelerator and head up towards your goal and your ambitions. 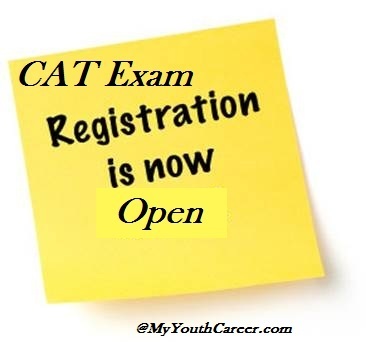 follow all the guidelines of cat exams properly while the filling registration form so That you get full value of your payed money to the council and get a seat into the CAT entrance exam 2014.